A driver is a program for communicating the computer with the connected equipment (scanner, printer, modem, Fax, etc.). It often happens that for the normal operation of the devices require periodic updates of such software. - computer with Internet access. Determine first the model of your network card to download and install the driver for it. There are two kinds of network cards: built-in and additional charges. Look in the system unit, if the connector of the network interface built into the motherboard, so you need to search for drivers for your network card on the name of the motherboard. If you have installed a separate network card, then you need to set the manufacturer and model. It can be found from the sticker on the card. If not, continue with the next step. Install special tool EVEREST to identify the devices of the computer to search for the best driver for your network card. To do this, go to the official website of the manufacturer of the program http://www.lavalys.com/, select the right EVEREST Ultimate Edition, in the next window click the link to download the arrow. Wait for the download, install the program on your computer. Then run Everest, in the left part of the window select "Device" – "Windows Device" – "Network adapters". The right side displays the name of the network adapter that you want to copy to search for drivers. Search for the vendor's official website by the name of the network adapter, click on the website link for the Downloads, choose the model of your network card, operating system and download the driver for it. If you are unable to find the official manufacturer website, use the following links: http://www.driverov.net/driver/networks.html. This site presents a database of drivers for various devices. Select a manufacturer from the list, then select the model of the map on the next page select to download the driver for your operating system. Similarly, the drivers search can be performed on the website http://intercomp.net.ru/driver/network.php?page=2. To ensure its smooth operation you will need to install a special tool, driver. 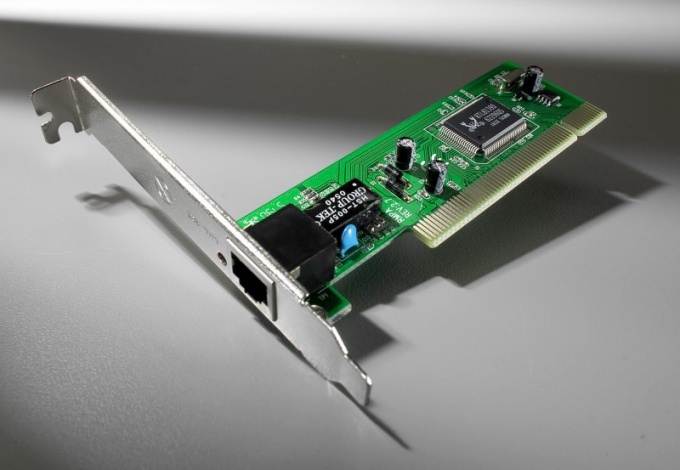 The drivers for the network card is a specialized software which allows the computer's operating system to interact with connected equipment. Usually this utility is purchased bundled with the purchased device. If you have any problem with the drivers for your network card or wireless adapter, you first need to try to install appropriate driver, try to install another version of driver. Since, network cards and wireless adapters are different, and the drivers for them need different. The first thing you need to determine what network or wireless adapter you have installed. 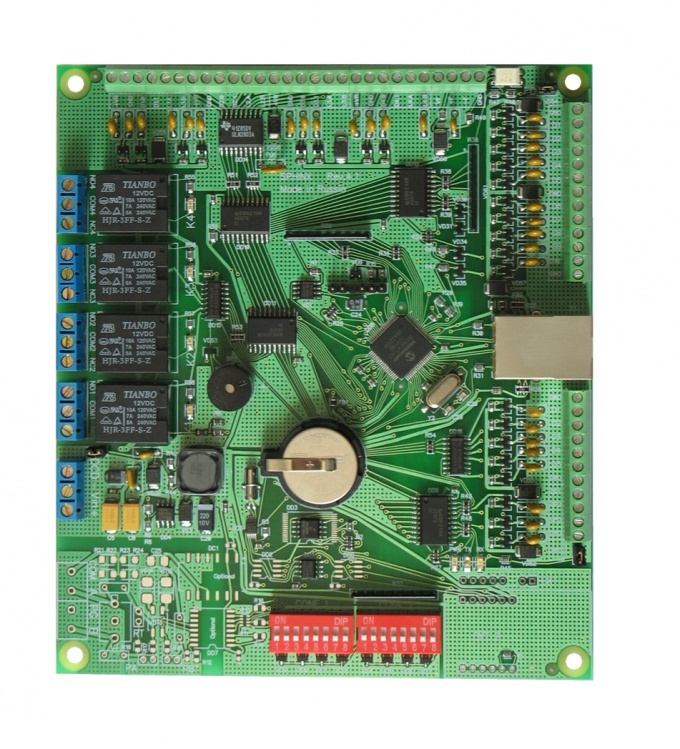 The controller is one of the most important components in all technical and electrical devices, as it is responsible for the management, and without it, respectively, it will not work. Also very important is the role it plays in flash devices, but, unfortunately, sometimes failure is the cause of the malfunction of the entire stick. For fix USB flash device is of great importance to define the type of controller. To perform this task, it is convenient to use special programs which are freely available on the Internet. 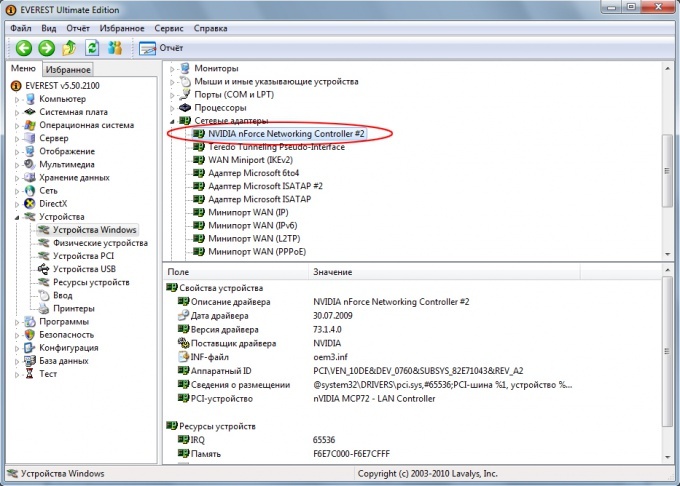 First, in order to determine the type of controller, you must enter the link http://www.flashboot.ru/Files-file-44.html. Then download a special program CheckUDisk 5.3, which is written on this page. Install the program. In General we can say that the installation will take less than a minute. Open the download file and run the exe file. When you do, you will see a small window in which you have to put a tick next to "All USB Device". If the computer you inserted a USB flash device, then in the window "Connected UDisc" displays list of working devices where you have to choose your flash drive and click on it with the left mouse button. Now the list that is displayed in the lower window you can see the name of the flash drive and other information, but special attention should be paid to indicators of VID&PID, which are directly related to the controller, as, respectively, and define its type. When you search for drivers for flash drives or other tasks, the data VID&PID are very very important. To execute a function to determine the type of controller you can use other programs, for example, UsbIDCheck, ChipGenius, USBDeview, or. But there is no difference, as they are very similar to each other. As you can see, to determine the type of controller in the USB flash device is not difficult, but it will help solve a lot of problems. The main thing is just to follow a certain algorithm of actions. After installing the operating system, it is extremely important to choose the right version of working files for some devices. Most often, the installation of the new driver improves the performance of the equipment. To search for the drivers for your network card , you can use a variety of methods. First try to find the files you need by visiting the official website of the manufacturer of the equipment. If you are configuring a mobile computer, it makes sense to visit the website of the developers of this device. Download found files. Using the program WinZip or equivalent to unzip them from the archive. Now press "start" and right click the mouse on "My computer". Go to properties PC. Click "device Manager" and locate your network adapter. Go to properties of this device. Select "Drivers" and click "Update". In the next dialog box menu, select "install from a list or specific location". Now specify the folder on the hard drive where the unzipped drivers are located. Wait until the automatic selection of the required files and their installation. The main problem is that it is not always possible to connect to the Internet without using a network card. In such situations, it is recommended to use additional utilities such as Sam Drivers. Run the file dia-drv.exe folder Sam Drivers. Wait until the program will scan the connected device. After the tool loads, select the checkboxes of the items pertain to network devices, such as LAN Atheros LAN and Others. Click the "Install selected" and in the drop-down menu, select the option "standard installation". Confirm the installation of untested drivers. Restart the computer after performing the described operations. Open device Manager and verify that the network card is working properly. If the program is not picked up automatically the drivers, use the method described in the third and fourth steps. In this case, specify the folder in which you installed the program Sam Drivers. For proper and stable operation of some equipment requires a special driver. Most of the update work file is necessary to perform after you install the new operating system. To search for a suitable set of files generally use two methods: self download files from the website or automated installation with the help of additional utilities. To update the network adapter drivers, connect to the Internet and visit the website of the manufacturer of this device. If you upgrade the network adapter drivers mobile computer, visit the website of the developers notebook. Open the downloads section and use the search bar. Download the offered driver packages. Open the device Manager. Go to properties of the network adapter. Select the tab "Drivers" and click "Update". After opening the new menu, select "search on this computer". Now select the downloaded archive file. Wait a short time until it will install the required files. If you downloaded the right drivers, then next to the name of the network adapter will not show the exclamation mark. The main drawback of this method is that not always there is a possibility to connect to the Internet to update the network adapter drivers. If you encounter this issue, install the Sam Drivers. Run the file runthis.exe from the root directory of the installed program. Select "Install drivers" and wait some time for the tool to perform the scanning equipment. Now select the check box for each driver package that is recommended for installation or upgrade. Click the "Install selected". In the drop-down menu, select the option "silent installation". Confirm the installation of untested drivers. After the program is completed, verify the network adapter is functioning.